Size 152mm. 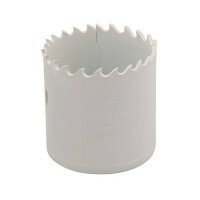 Industrial quality variable pitch holesaw. Hardened HSS teeth. .. Size 102mm. 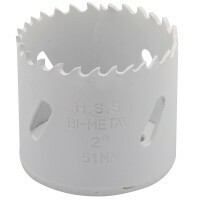 Industrial quality variable pitch holesaw. Hardened HSS teeth. .. Size 114mm. 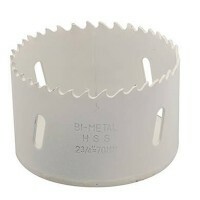 Industrial quality variable pitch holesaw. 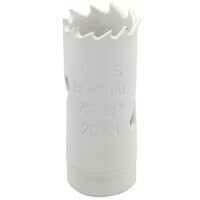 Hardened HSS teeth. .. Size 127mm. 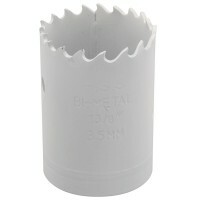 Industrial quality variable pitch holesaw. Hardened HSS teeth. .. Size 92mm. 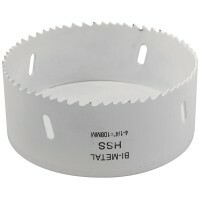 Industrial quality variable pitch holesaw. Hardened HSS teeth. F.. Size 70mm. 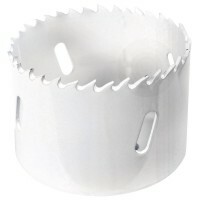 Industrial quality variable pitch holesaw. Hardened HSS teeth. F.. Size 108mm. 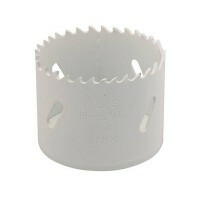 Industrial quality variable pitch holesaw. 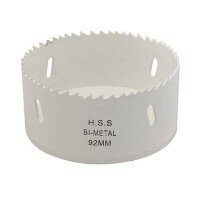 Hardened HSS teeth. .. Size 57mm. 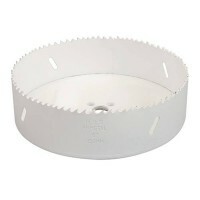 Industrial quality variable pitch holesaw. 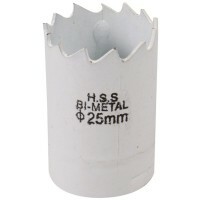 Hardened HSS teeth. F.. Size 25mm. 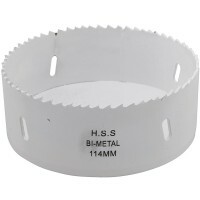 Industrial quality variable pitch holesaw. Hardened HSS teeth. F.. Size 40mm. 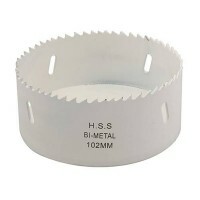 Industrial quality variable pitch holesaw. Hardened HSS teeth. F.. Size 20mm. 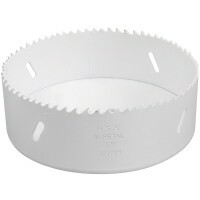 Industrial quality variable pitch holesaw. Hardened HSS teeth. F.. Size 35mm. Industrial quality variable pitch holesaw. Hardened HSS teeth. F.. Size 44mm. Industrial quality variable pitch holesaw. Hardened HSS teeth. F.. Size 51mm. Industrial quality variable pitch holesaw. Hardened HSS teeth. F.. Size 64mm. Industrial quality variable pitch holesaw. 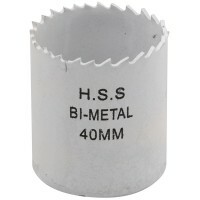 Hardened HSS teeth. F..